When you are involved with complicated personal and financial issues arising from separation, divorce, child custody and other family complications, you need the best lawyer in Colorado Springs to represent you. 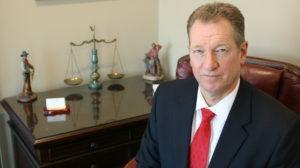 The Law Office of John J. Donohoe, is devoted to the practice of all aspects of family law. We practice at the highest level to fight for our clients rights. Having worked with many clients in family law, we understand how difficult it can be on both you and your children. We provide compassionate, effective support that respects both your situation and your desire to achieve what you are entitled to. Call 719-636-3551 or contact us online today to discuss your concerns. 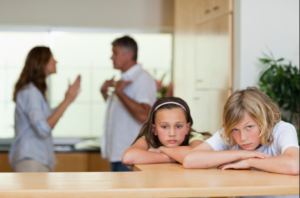 Speak with an experienced Colorado Springs Family Law Attorney. The Law Office of John J. Donohoe has the goal to protect your rights and hopefully get your case resolved as easily and painlessly as possible. Our office is centrally located in downtown Colorado Springs, to support our clients throughout El Paso and Teller counties. Call John J. Donohoe today to set up an initial consultation so that we can begin to discuss your case and the options available to you.